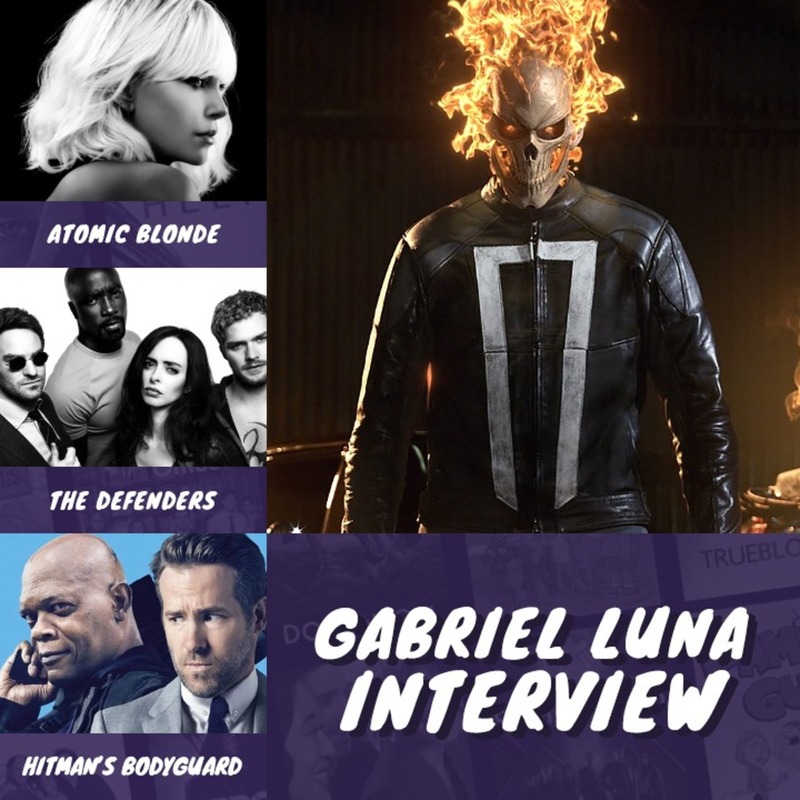 In this episode we’re joined by special guest Gabriel Luna aka Ghost Rider from Marvel’s Agents of S.H.I.E.L.D. We also review The Defenders and announce the results of who YOUR favourite Defender is. We also review a bunch of films including The Hitman’s Bodyguard, enjoy!